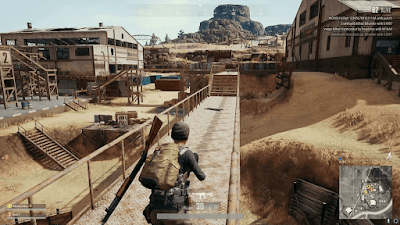 Now we are all can be play PUBG Lite on our low-spec PC. The announcement will be very soon for low-spec PC. PUBG popularity increase like a lava day by day. But we can't play this game on our low-spec PC. Because The PUBG graphics is too high. 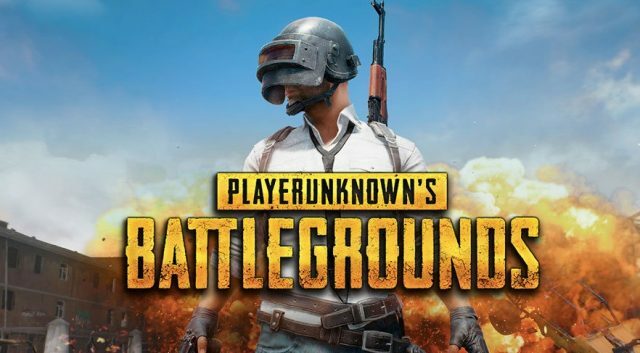 So, what when we get the lite version of PUBG very soon for our PC. 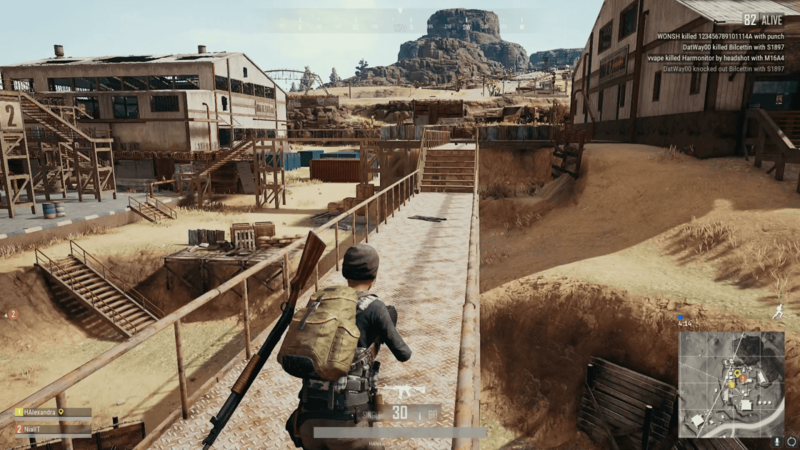 After PUBG lite we can play it on low-spec PC. PUBG Lite is free to play. But you purchase items just like official PUBG Game. PUBG Lite restricted for open beta on Thailand. But we can play this PUBG lite very soon according to the report. 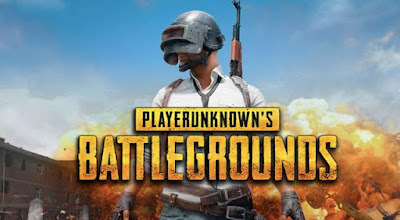 The official claim that they try to make very similar to the PUBG game. So, we have to wait and watch what the official comes with this game. 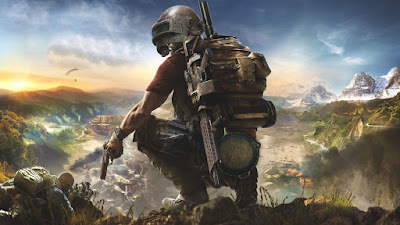 Thanks For Reading If You Have Any Doubt Then Let Us Know In The Comment Box And Share This Article With Your PUBG Friends.